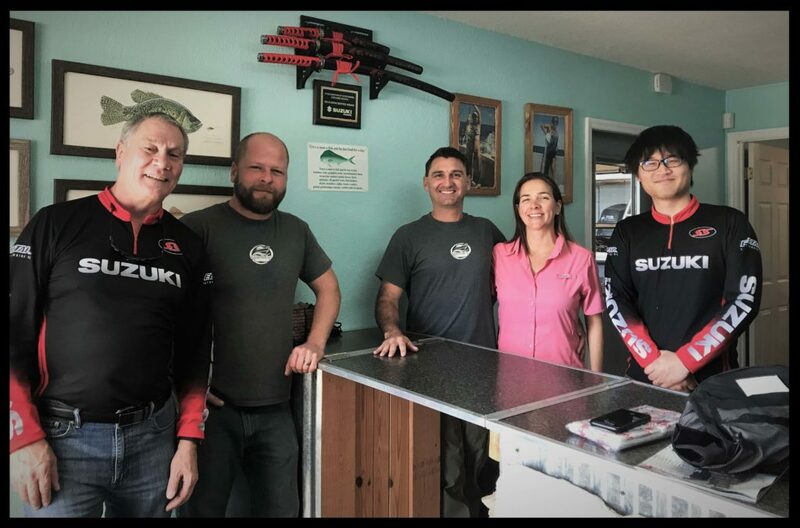 Suzuki's spring outboard motor sales event is coming to Central Florida! 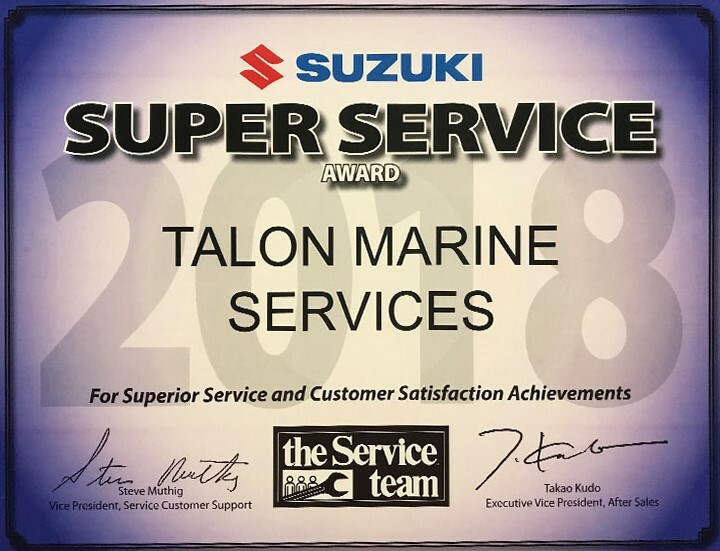 Check out the great deals offered by Suzuki and Talon Marine Services! Repower today and get your boat ready for the summer! Don't delay! Get your Ultimate 4 Stroke Outboard before the water warms up! Suzuki's Gimme 6 sales event makes it easy as 1-2-3 with their Spring savings! Suzuki’s Gimme Six promotion provides six years of stress free warranty protection. This will ensure a relaxing summer for you and the family. Cash rebates mean you'll have money left over to grab the family some ice cream on the way back from a day on the water. And finance rates so low, you'll think we're giving them away! 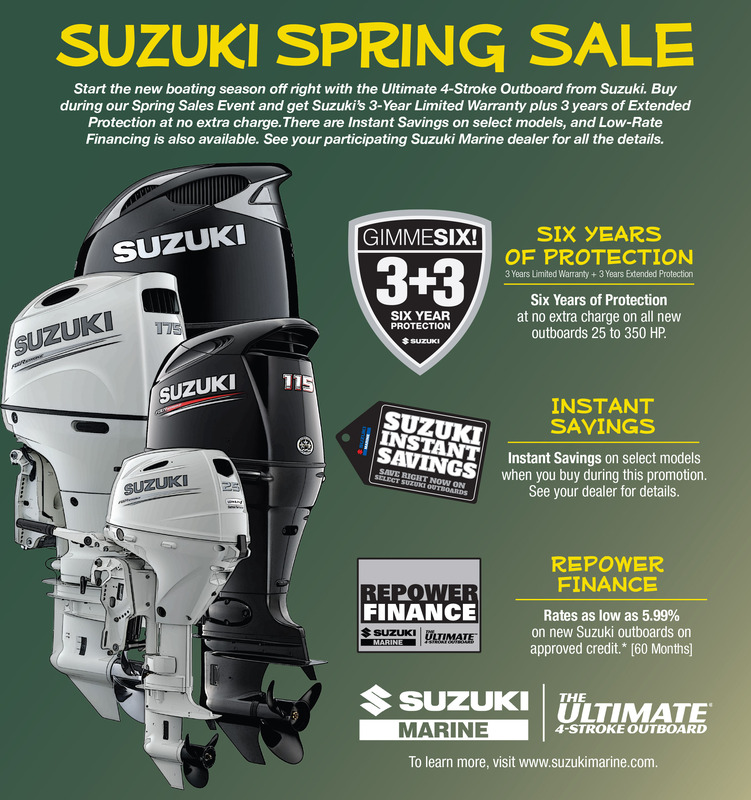 Start the new boating season off right with the Ultimate 4-Stroke Outboard from Suzuki. Buy during our Spring Sales Event and get Suzuki’s 3-Year Limited Warranty plus 3 years of Extended Protection at no extra charge.There are Instant Savings on select models, and Low-Rate Financing is also available. See your participating Suzuki Marine dealer for all the details. 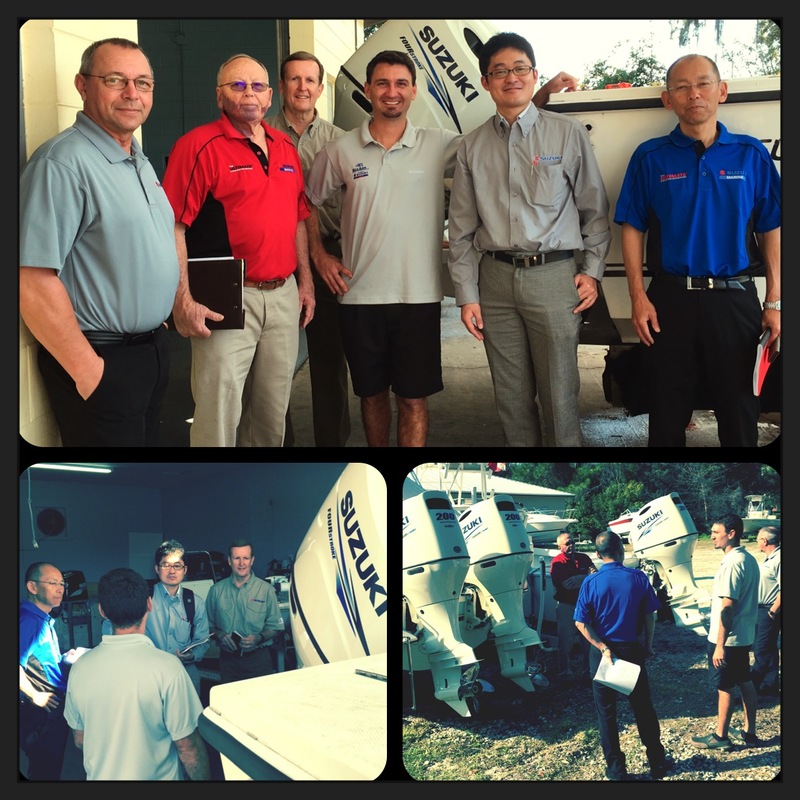 Talon Marine is Orlando's Boating Repower specialist, providing expert installation on all Suzuki outboard engines. 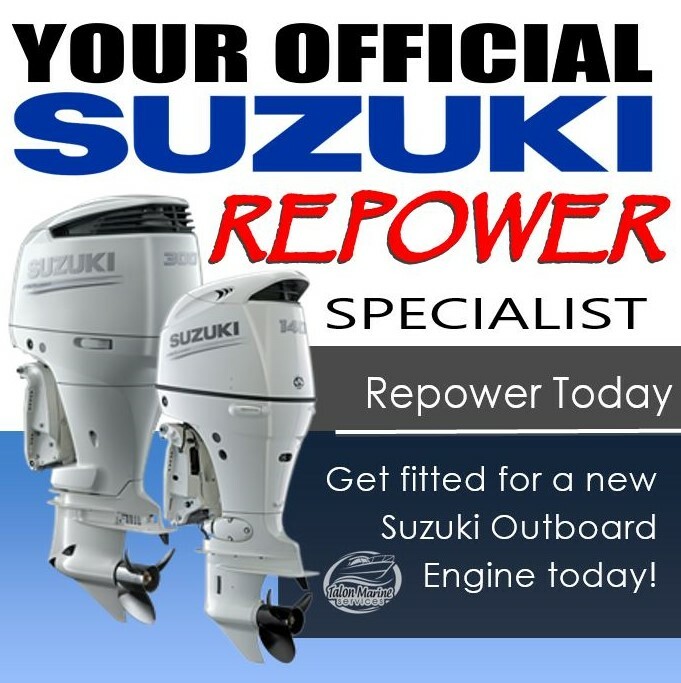 Repower your old boat with a new Suzuki outboard engine. We also offer a line of durable SeaArk boat models. Talon Marine Services has a variety of SeaArk boats that are large enough for the whole family or small enough to enjoy the peaceful waters by yourself. Don't delay, repower today! Because everyone needs a reliable boating plan.